colored with easy-to-see features that capture the student's attention. 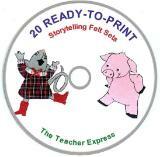 storytelling sets, you'll find that children love the large, expressive pieces and bright colors! 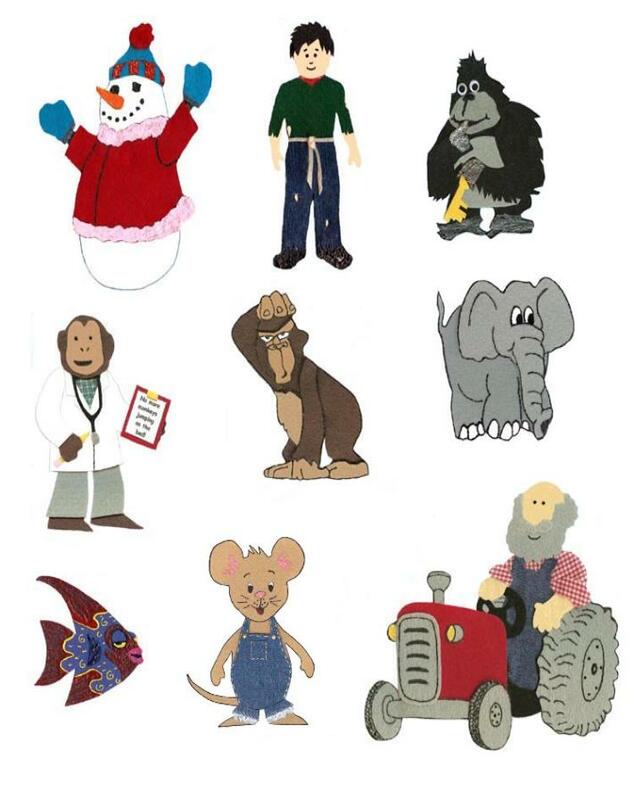 characters, figures, and story pieces for a felt board presentation. The main story characters usually range in size from 5 to 8 inches tall.